Many girls and women in Singapore may have grown accustomed to international cosmetic and makeup brands hailed from the likes of America and South Korea. But there are also quality alternatives in the form of homegrown brands. They are reasonably priced and even tailored for our Asian skins and Singapore’s tropical climate. 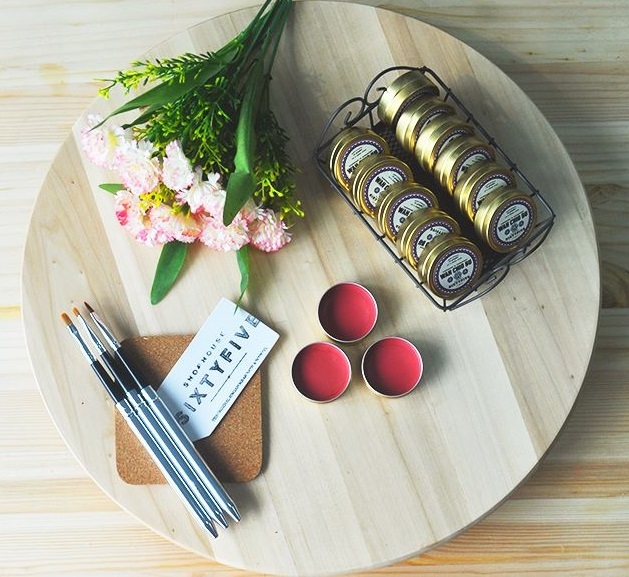 Here are the Top 10 Local Cosmetic Brands in Singapore worth checking out for. 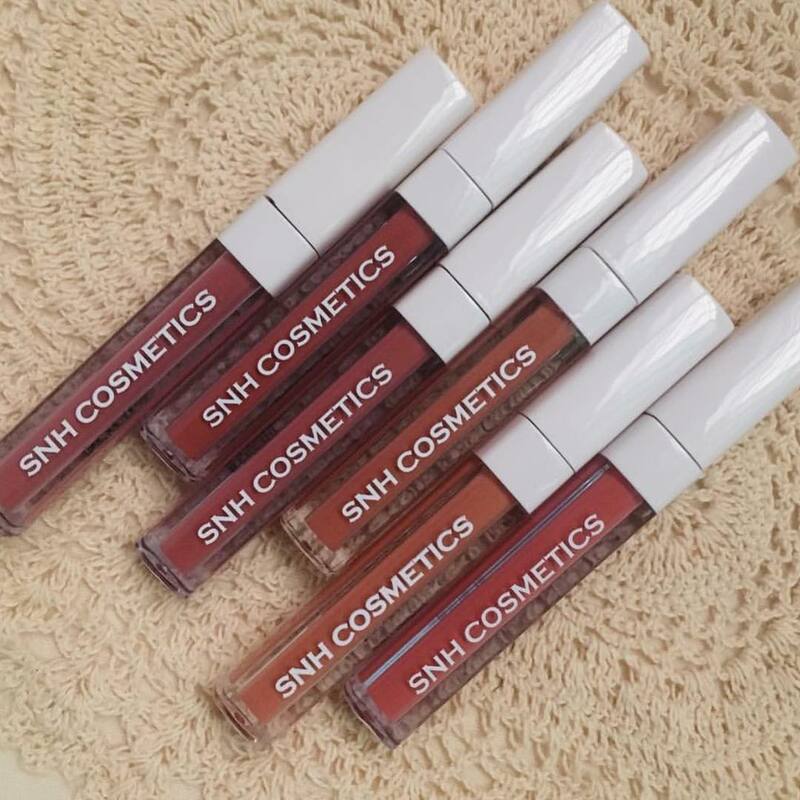 SNH Cosmetics, who also run another beauty product business under Merlawa.Co, is famous for carrying ultra lightweight matte liquid lipsticks. You can also look out for other quality cosmetics such as glow mists, velvet lipsticks and brush solid shampoos. Follow their Instagram below to find out more about SNH Cosmetics’ range of products or send your email to snhcosmetics@gmail.com for further info. 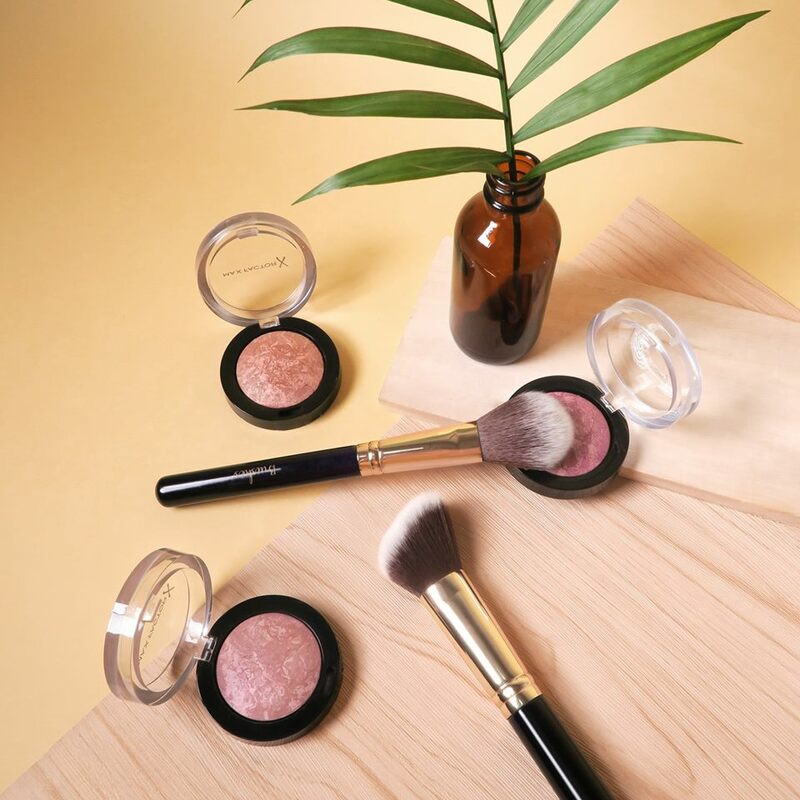 Suiinaturals (pronounced “soo-eee”) takes pride in offering chemical-free makeup products using only natural ingredients such as pearl powder and thanaka. The thanaka itself actually refers to the name of the tree commonly found in central Myanmar. It was traditionally used as a yellow-white cosmetic paste grounded from the bark of the tree into a powder and mixed with water. “Artisan BB Face Powder” is one of the products that use the aforementioned ingredient. It provides a sunscreen protection and even cools your skin upon applying to the face. 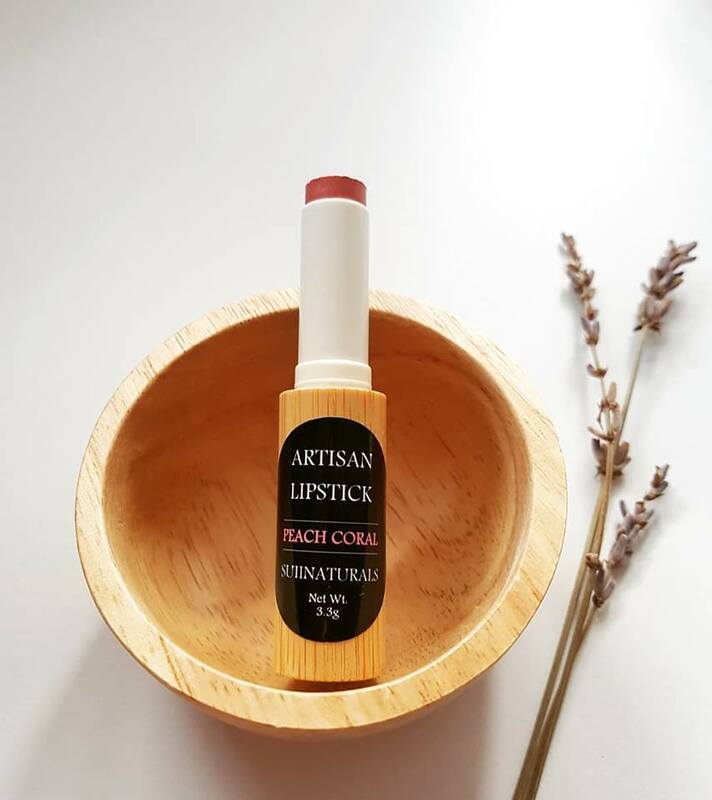 Another product to look forward to is their “Moisturising Argan Oil Lipstick”, which can be used as a lipstick and a lip balm. It contains natural moisturising ingredients made from the likes of argan oil, cocoa butter and coconut oil. 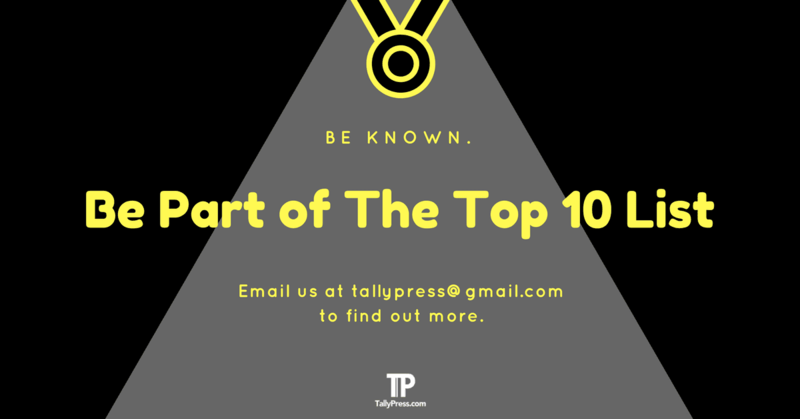 Visit their website below to find out more about their products or email them to judith@suiinaturals.com for further inquiries. 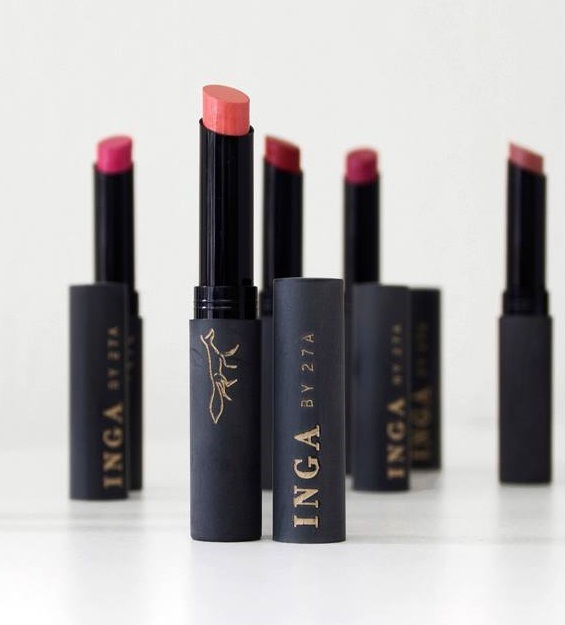 Founded by the beauty team of the makeup and image consultancy from 27A in 2016, INGA by 27A specialises in quality lipstick products made suitable for tropical weather conditions. That means the colour stays vibrant on your lip all day long, even on the warm and humid weather. Best of all, their lipstick products are all cruelty-free and also reasonably priced. Check out their website below or you can email them to contact@27a.co for more info about their products. 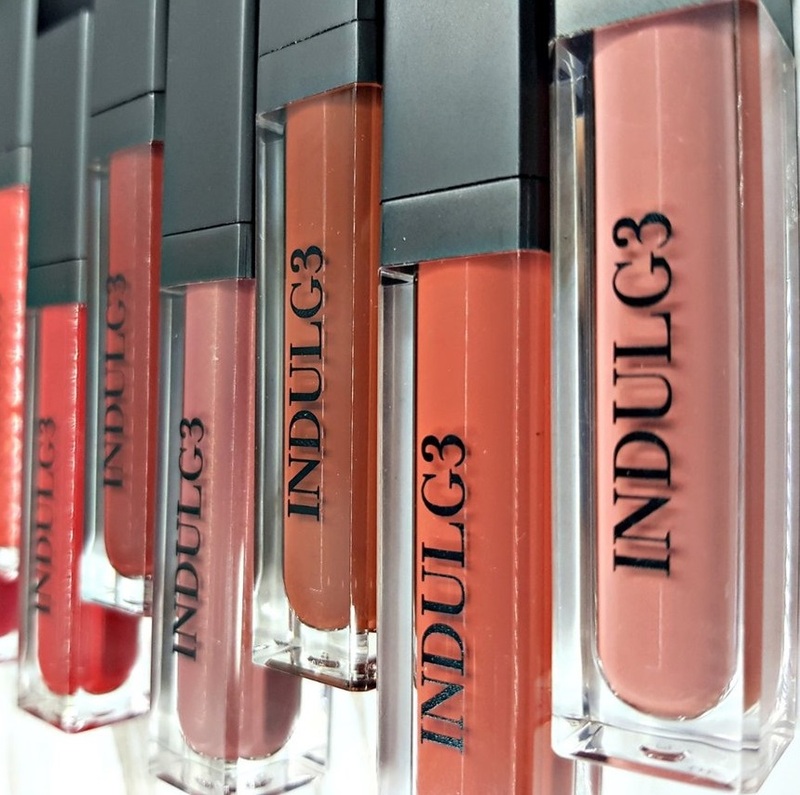 Indulg3 Cosmetics believes that a quality matte liquid lipstick doesn’t have to be costly. This is why you will find all of their products here are affordably priced. Not to mention each of them is entirely cruelty-free and specially formulated to last on your lips up to 8 hours. Click their website below to find out more or send your queries to info@indulg3.com. Candela Cosmetics was the brainchild of beauty blogger Erin alongside her three high school friends — Priya, Alana and Josh — who collaborate together as an independent team. They offer a range of cruelty-free and environmentally-friendly cosmetic products made from natural ingredients with no harsh chemicals. Check out their website below or simply send your inquiries by filling in the online form here. Established by sisters Amira and Alia Geneid, Zahara was born as a result for overcoming the lack of halal and Muslim-friendly makeup brand available in Singapore. The Oxygen Nail Polish range is one of their bestselling products, which contains a special formulation that permeates water and oxygen through the polish and reaches your nails. Their nail polish is also long-lasting and Wudhu-friendly, meaning you don’t have to worry about reapplying your nails again. Apart from nail polish, you can also check out their other halal-certified products such as eyeliner and matte liquid lipsticks. Do not hesitate to drop them an email at contact@zahara.com if you have any inquiries. Created by Petrina Yuen, Shophouse Sixtyfive housed a range of products that are all cruelty-free and handcrafted using only quality natural ingredients. Interestingly enough, all of her products are uniquely named after local food and places. This includes catchy names like “Rose Bandung Lipbalm” and “Sentosa Island Lipbalm”. You can email your inquiries to petrina@shophousesixtyfive.com or simply leave your message right here. 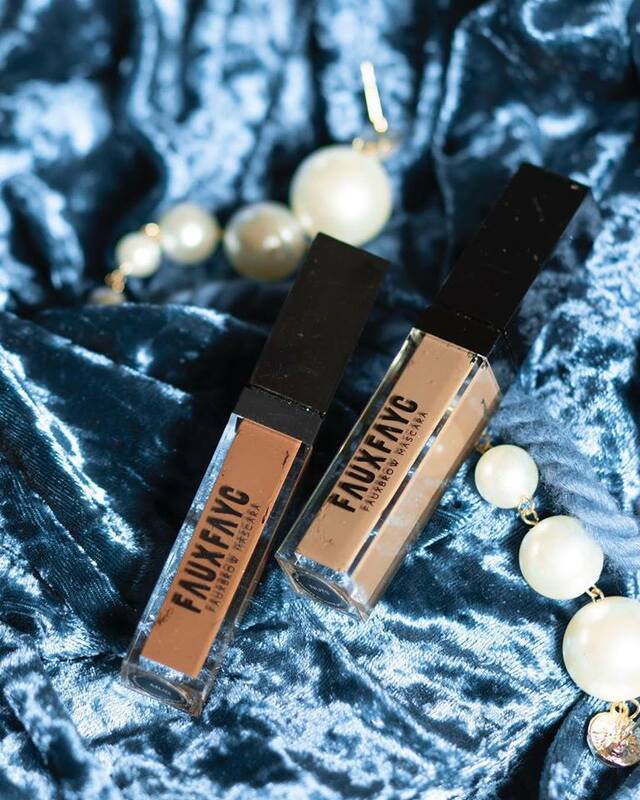 Faux Fayc, which pronounced as “Foʊ – face”, offers a range of quality cosmetics such as lipsticks, concealers and eyeliners. Looking to impress others with your brand new look or perhaps for a special occasion? Faux Fayc can help fulfil your dream of looking like a million dollars with their full-faced makeover service. Just drop them a call at 6224 0578 or send your email to info@fauxfayc.com to make an appointment. The name of their brand says it all. 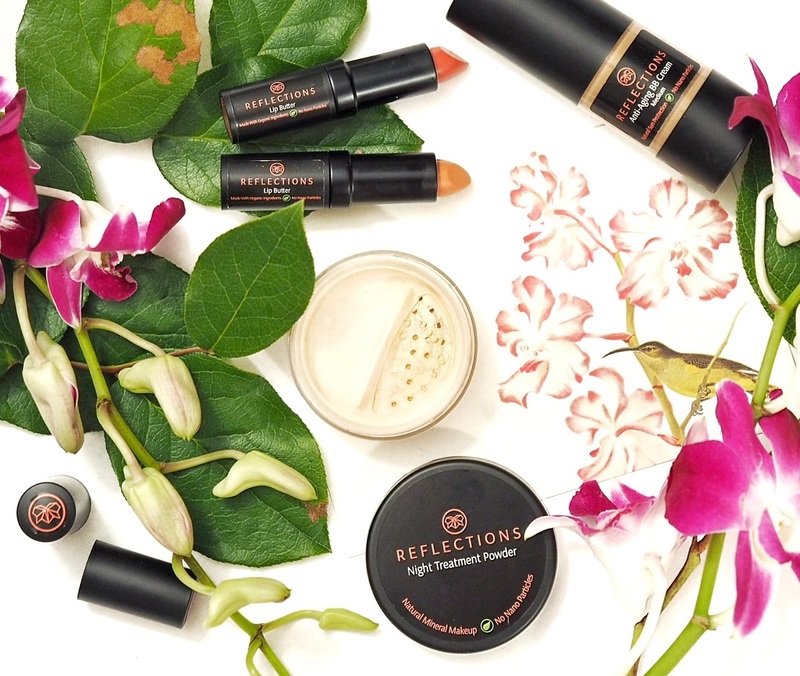 Reflections Organics prides themselves in offering quality makeup products using only organic ingredients that are both vegan, gluten-free and sustainable. Some of their best sellers include the “Sun Protection Powder”, “Organic Liquid Foundation” and “Pressed Organic Blush”. Get in touch with them by calling (65) 8191 8262 or email to contact@reflectionsorganics.com.